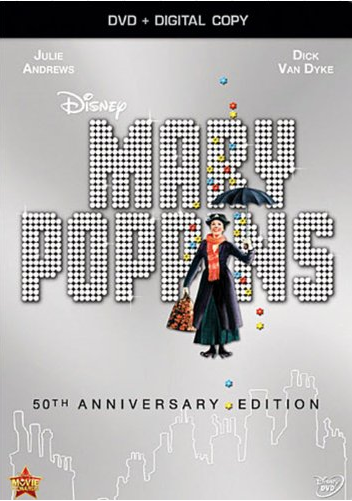 Mary Poppins: 50th Anniversary Edition (DVD + Digital Copy) Just $14.96! Down From $29.99! You are here: Home / Great Deals / Amazon Deals / Mary Poppins: 50th Anniversary Edition (DVD + Digital Copy) Just $14.96! Down From $29.99! Right now you can grab Mary Poppins: 50th Anniversary Edition (DVD + Digital Copy) for just $14.96, down from $29.99! The reviews are great! Tons of memories to share with your kids!